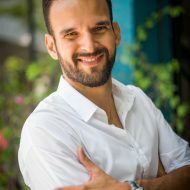 One of the main questions of many potential foreign buyers in the Riviera Maya, refers to the possibility of accessing some type of financing to buy the home of their dreams. Normally, Mexican banks do not grant credits to foreigners who do not reside in Mexico. 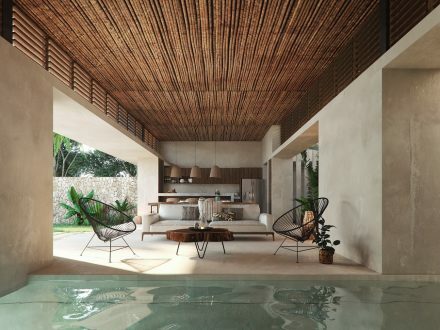 However, a major developer in this area is offering financing options for foreigners in their projects, that are strategically located halfway between Playa del Carmen and Tulum. 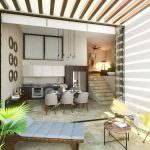 We are talking about a gated planned unparalleled residential community tucked among the magnificent natural splendour of the Riviera Maya. This one of a kind Real Estate complex has been created to enhance and inspire holistic wellness. 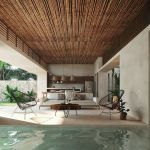 Their carefully designed exquisite living spaces, are not only visually appealing, but also foster health, happiness and a sense of belonging to a community of fascinating and life-affirming people. 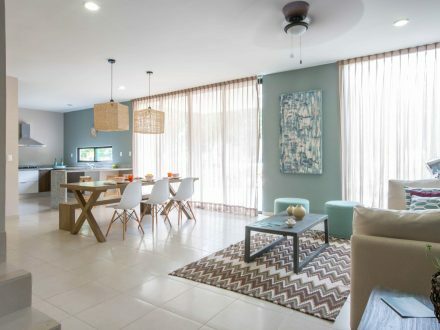 This Community offers its residents and guests an amazing designed residential area, completed with an onsite Wellness Center (Gym, Yoga, Zumba, Meditation classes, treatments, 2 salt water lap pools, temazcal and restaurants), surrounded by the lush tropical jungle of the Caribbean and the amazing view over a golf course. Contact us for more details on this fantastic opportunity !! !